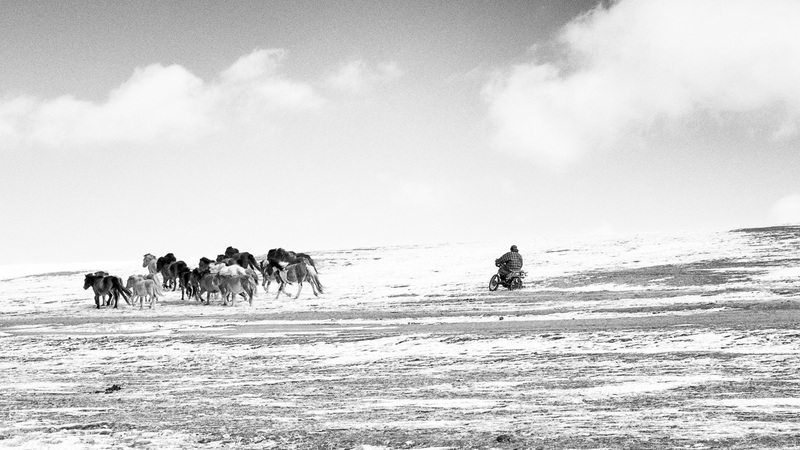 Mongolian pastoral herders represent one of the world’s last remaining nomadic cultures. 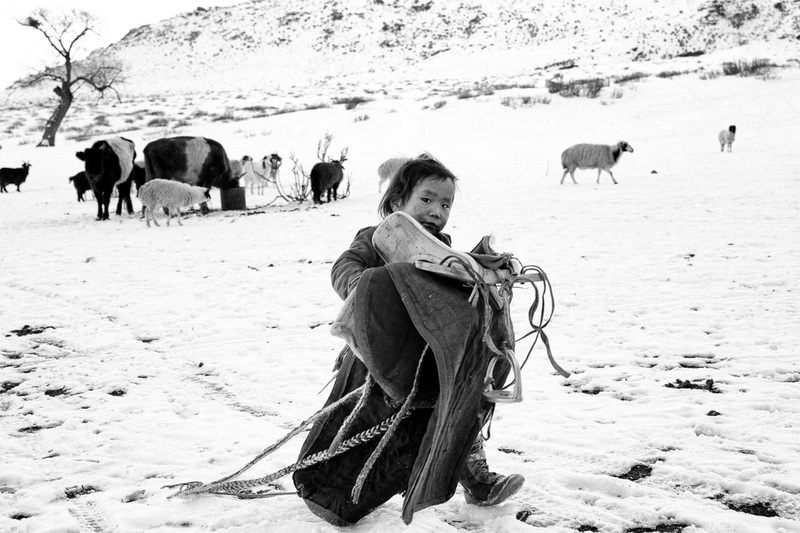 This ancient lifestyle is under threat: the impact of climate change with the increase of droughts and extreme cold, the overgrazing have dramatically affected herders who lose cattle in numbers and so, their livelihood. 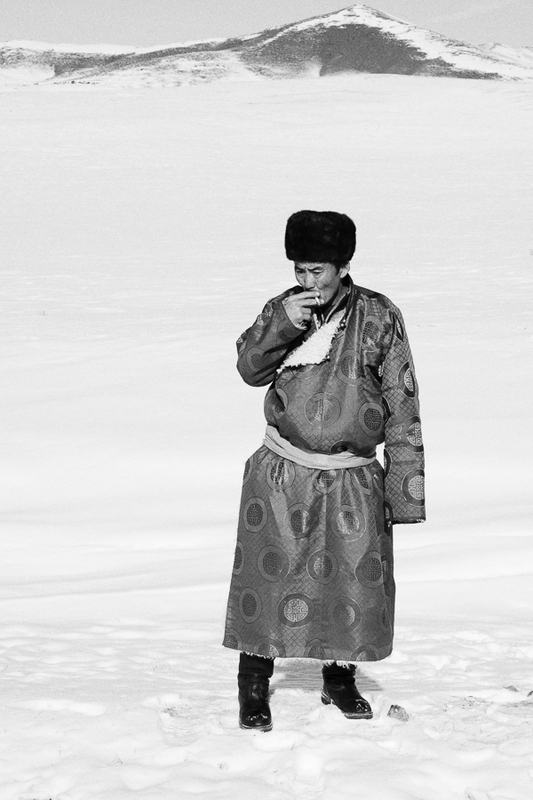 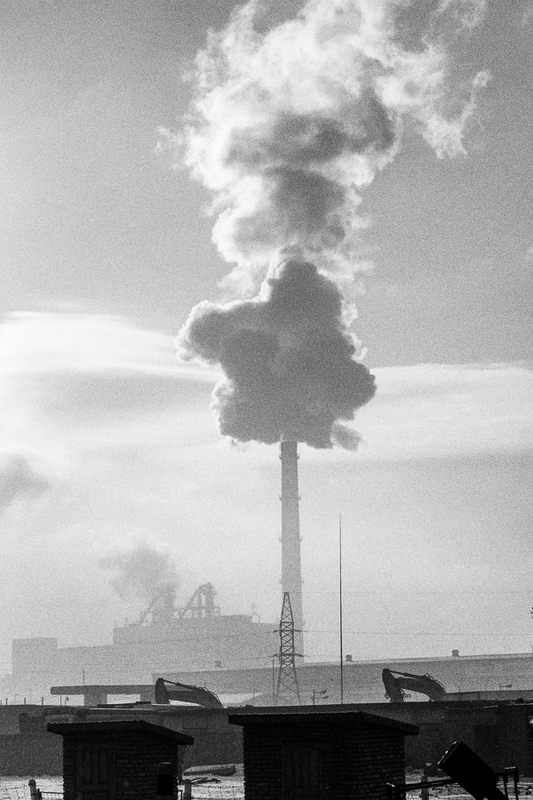 Most of those who stay on the steppe believe that pastoral nomadism is no longer sustainable. 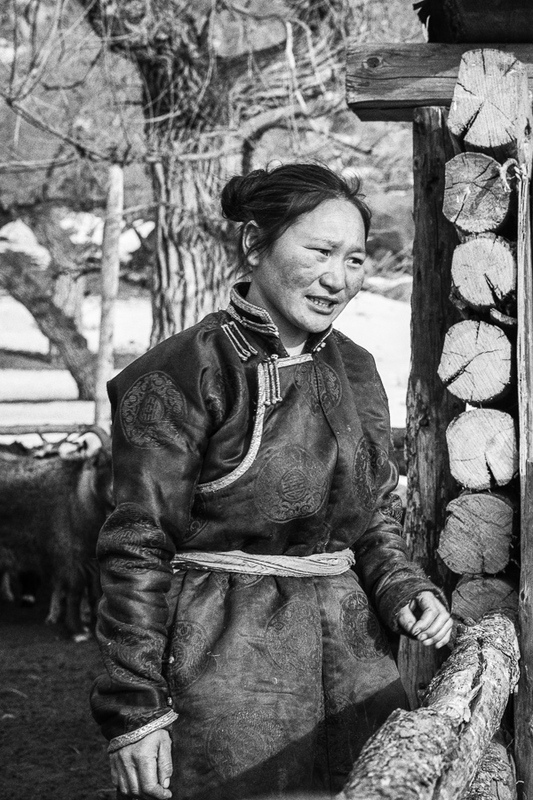 They send their older children away to live in the local village on weekdays to attend school with the ambition of giving them an education that will get them jobs in the cities. 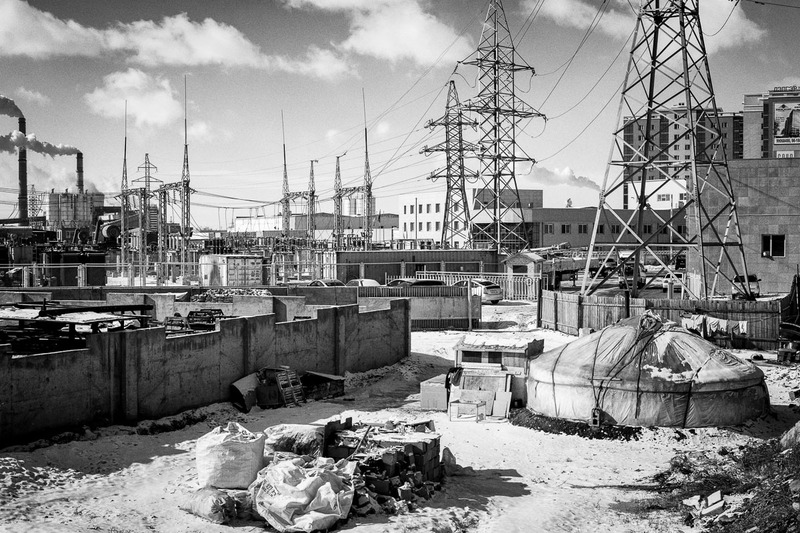 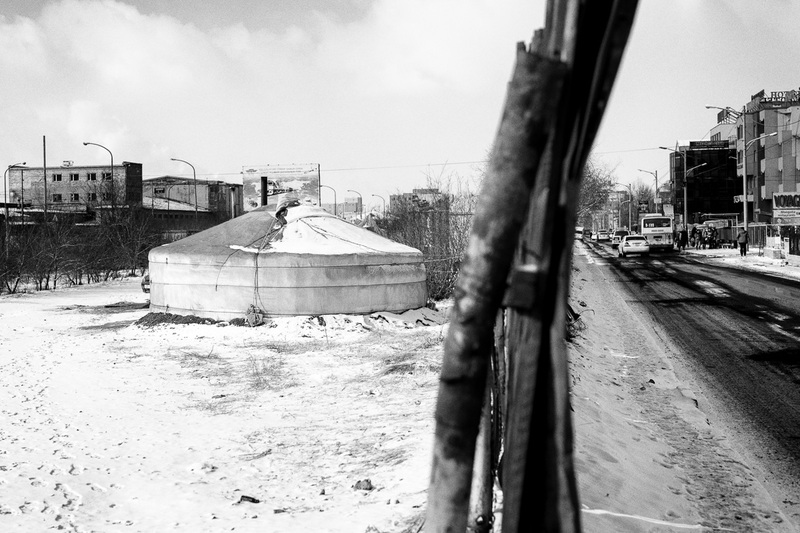 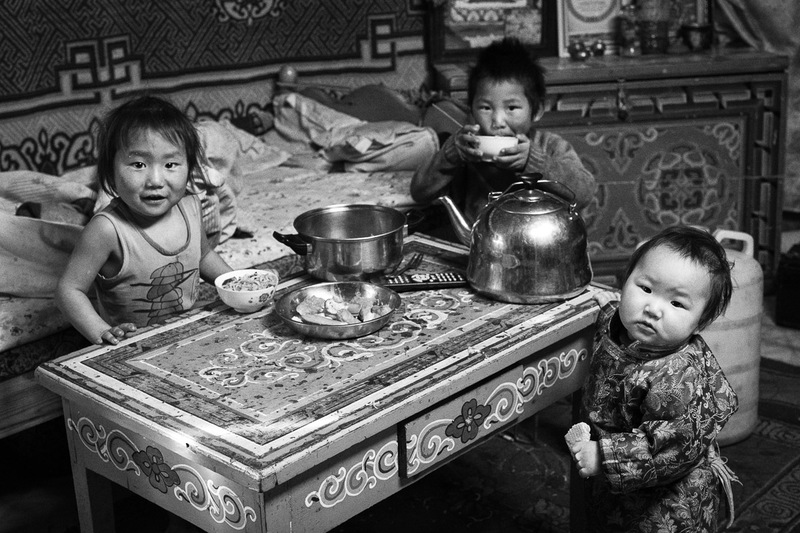 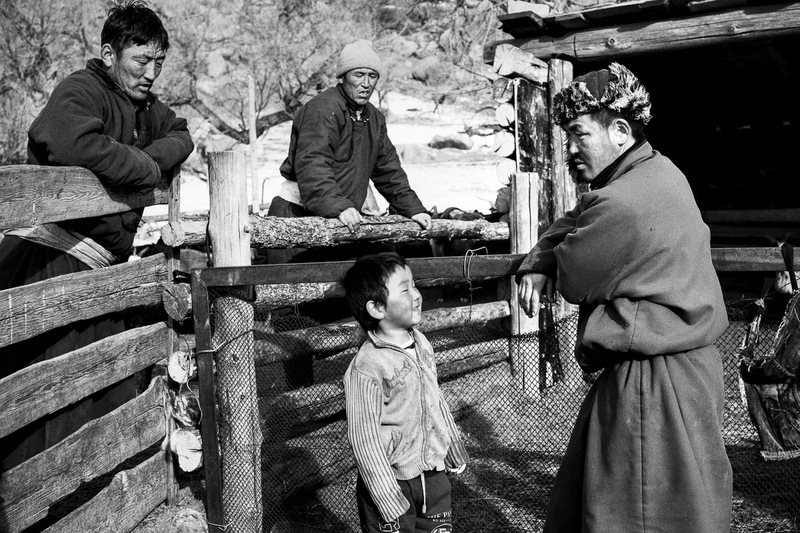 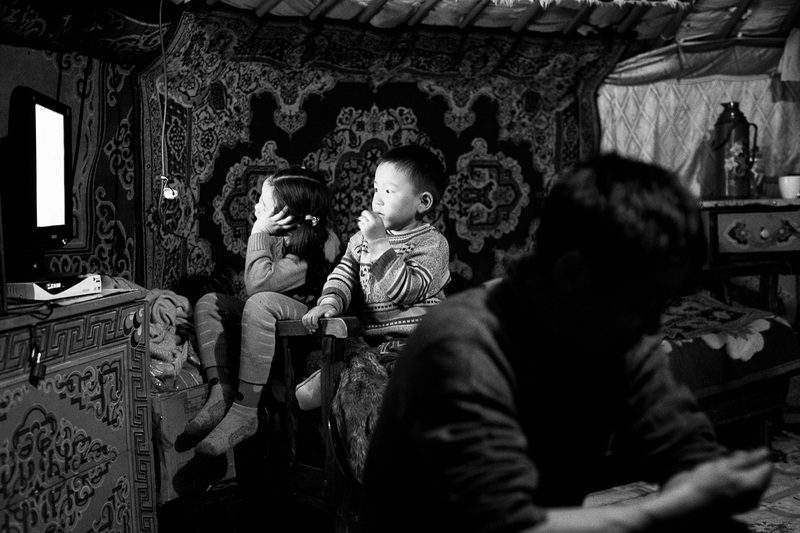 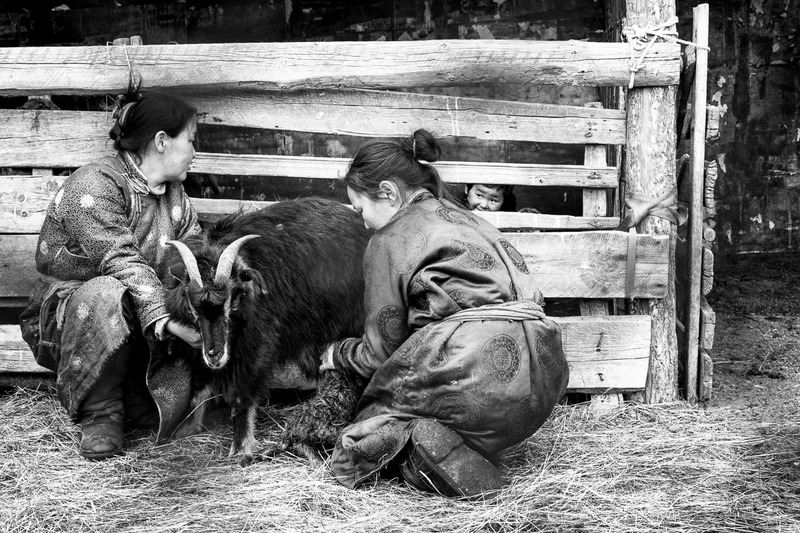 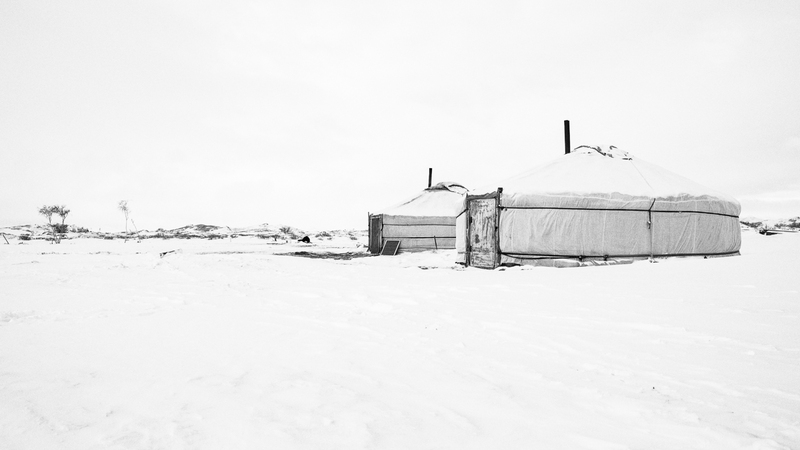 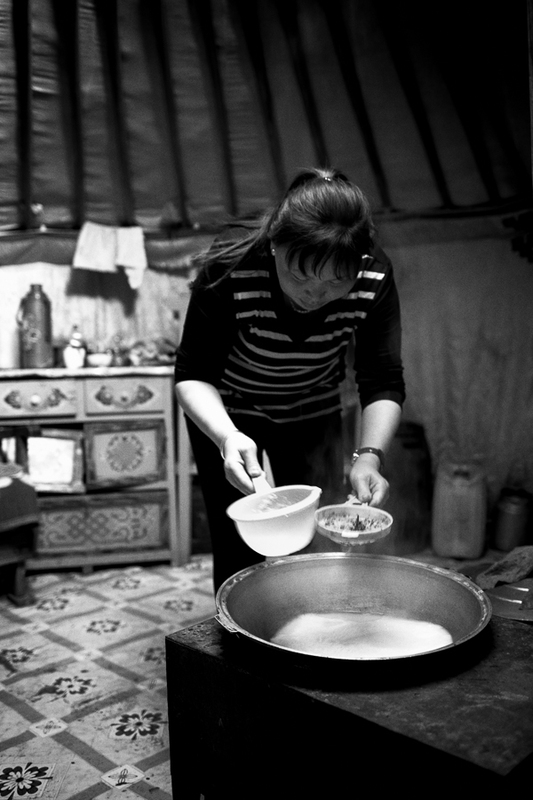 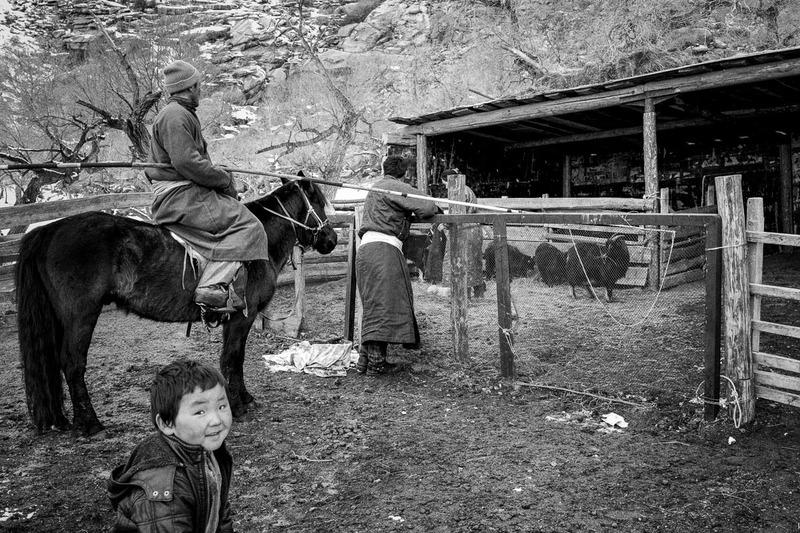 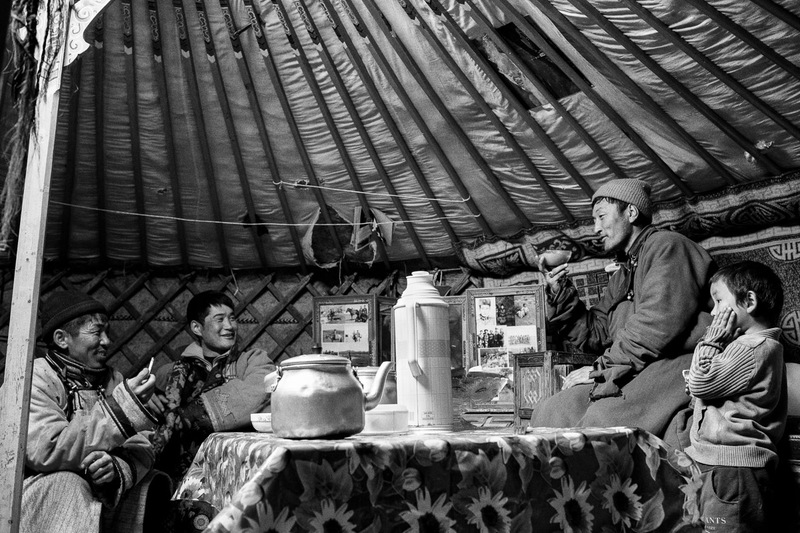 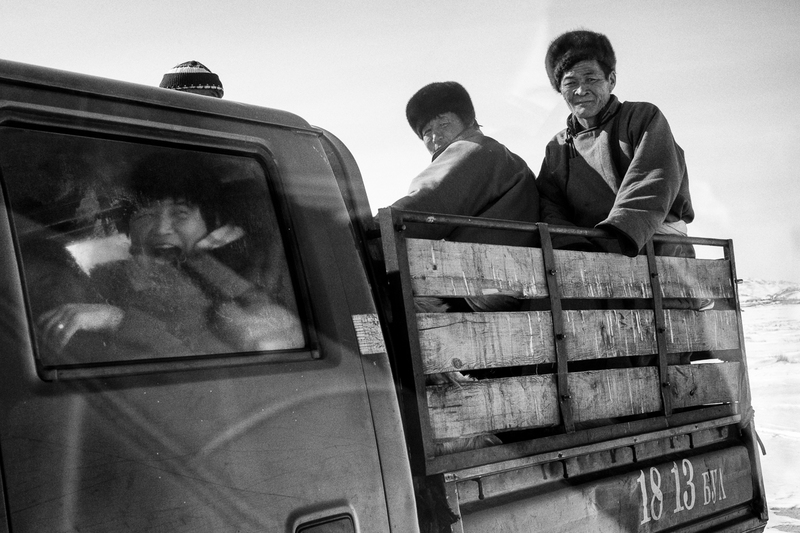 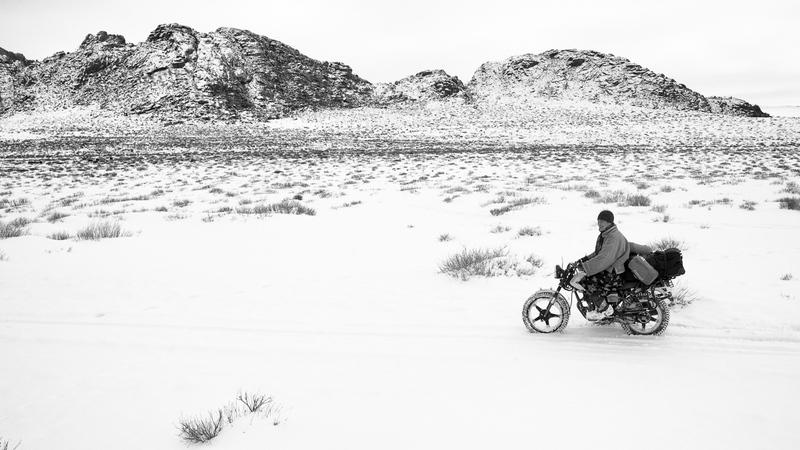 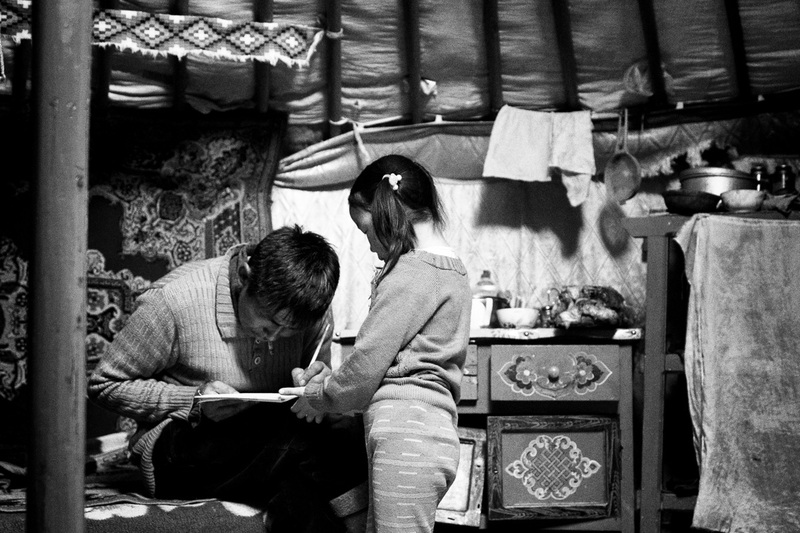 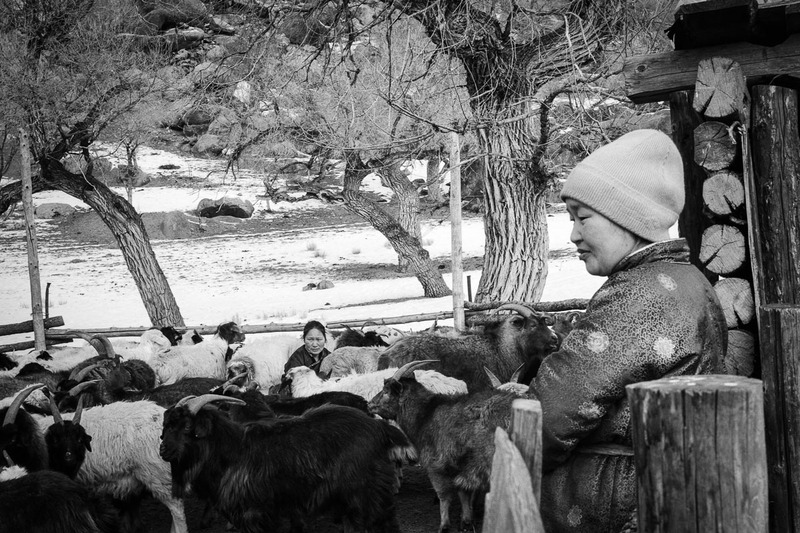 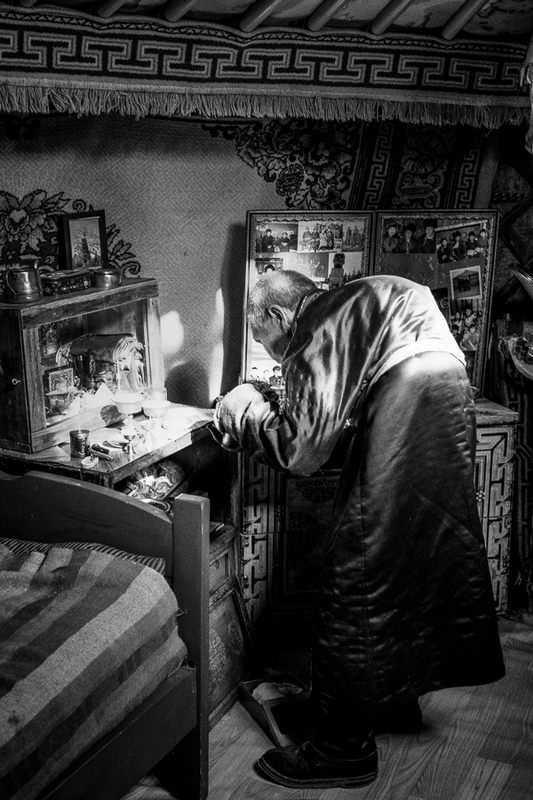 This series depicts the daily lives of some families living in the Rashaant region, 600km west of Ulaanbaatar, in early spring 2016. 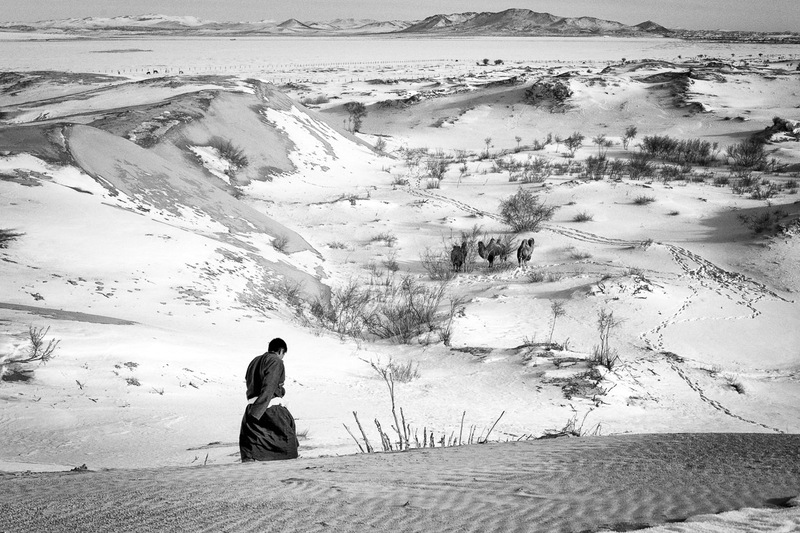 After a harsh winter, spring can be a difficult time for the herders. 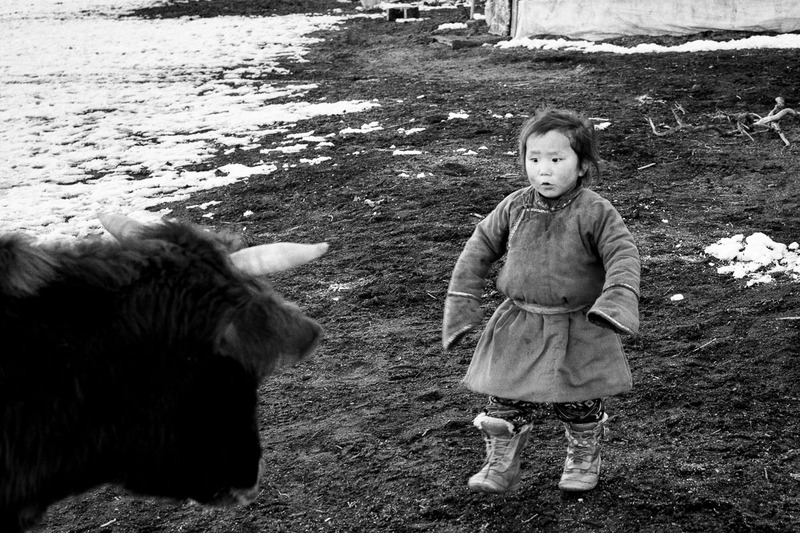 The young cattle, vulnerable to cold temperatures that can still drop to -25 degrees Celsius at night, demands extra care. 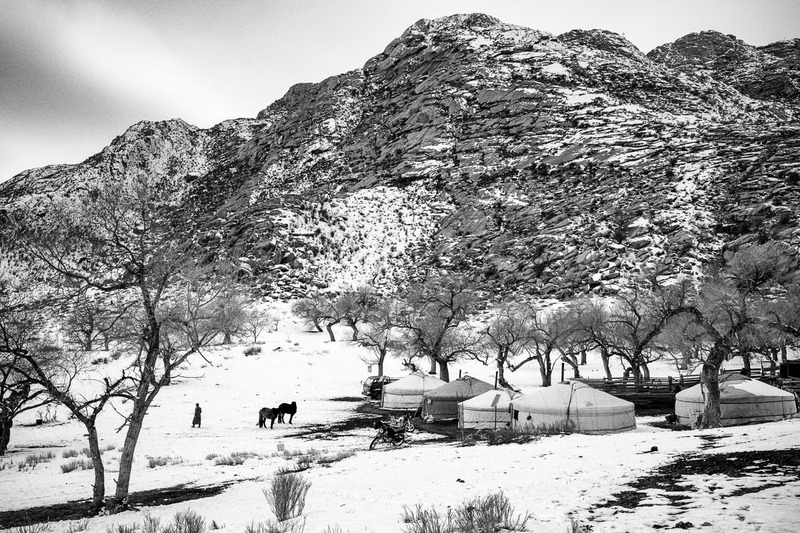 Extended families live under the family ger, the round structure, insulated with lamb wool felt, commonly known as a yurt.